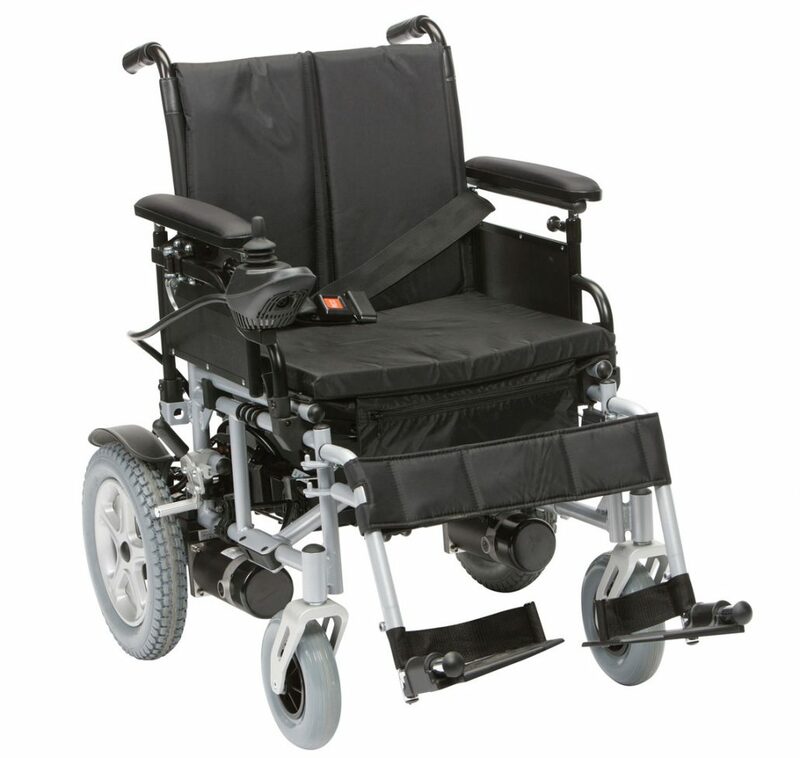 – manual configuration: ultra light wheelchair with cross brace folding system for indoor and outdoor use. – electronic configuration: electronic wheelchair for indoor and outdoor use. Fully dismountable, it becomes easyto load it even into a utility car. System provided with engines suitable for outdoor use, lights and indicators, Penny & Giles electronics, dry batteries and battery charger. Electronic conf.Total 105 cm approx. without footplates 80 cm approx. starting from 13,0 kg approx. 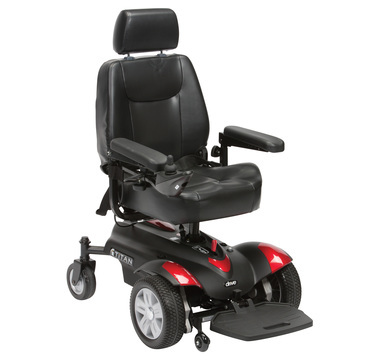 introducing the Greencare Electrically Powered Indoor Chair which we call the EP1C; why? Because it is! 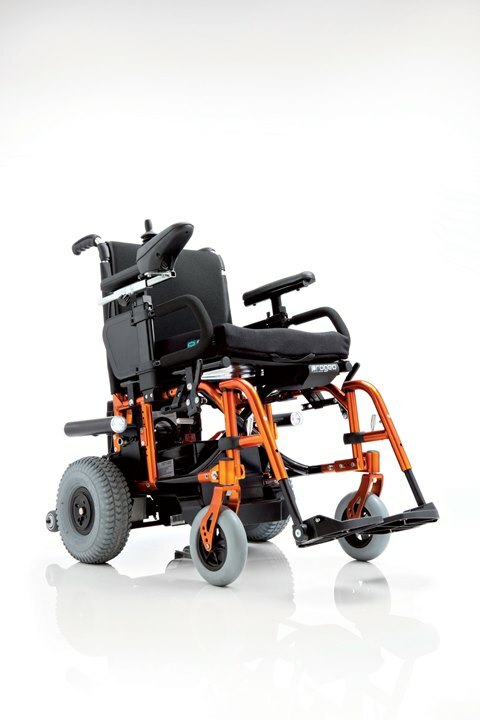 This dynamic lightweight powered wheelchair uses the highly acclaimed Greencare standard DB1 double brace frame fashioned from aircraft grade aluminum. It is designed primarily for indoor use but has some outdoor capability for use in shopping centers, hospitals and schools. 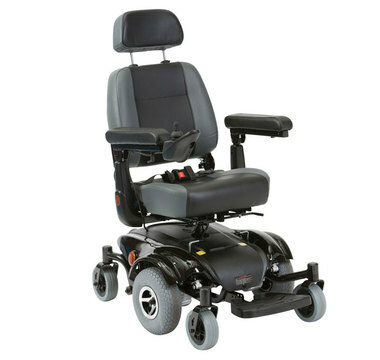 This chair, with super compact turning circle, is for occupants up to 125kg in weight and weighs a mere 41kg including batteries and motors with the heaviest single component being the frame with motors at 28kg. In terms of weight and performance nothing else comes close. The chair even folds with the batteries in place so is ideal for locations where space is at a premium. This little power house of a chair has 200watt motors and has the very latest control technology from Dynamics that uses LiNX management which is programmable from a phone. 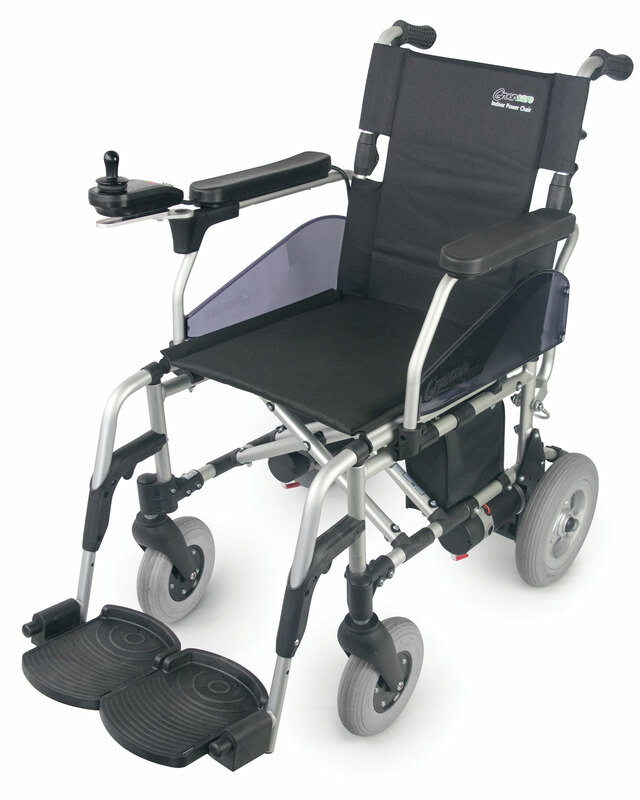 Many additional features from the Greencare Accessories Range can be added to make sure the chair meets the need of each individual user. The EP1C is designed and produced to the highest standards in the UK giving peace of mind from combining mobility with reliability.